Baby Bib Duckling is so sweet! 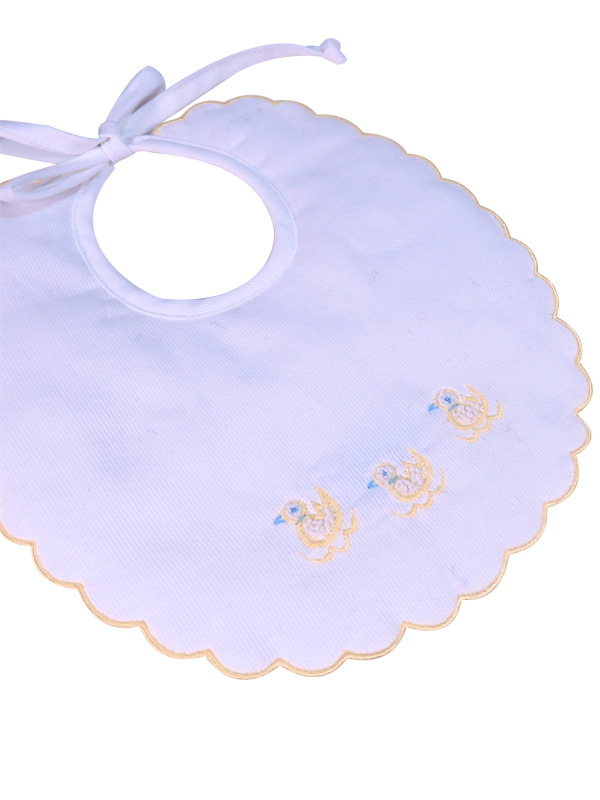 Embroidered with lemon ducklings and white hand stitched french knots give a dimensional effect. A lemon embroidered scalloped edge completes this very cute design. 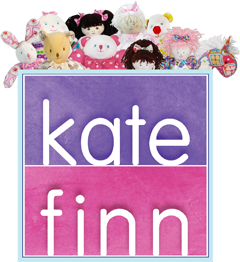 Kate Finn keeps traditional sewing techniques alive with lovely hand embroidered bibs like our Baby Bib Duckling and our beautiful range of baby toys.